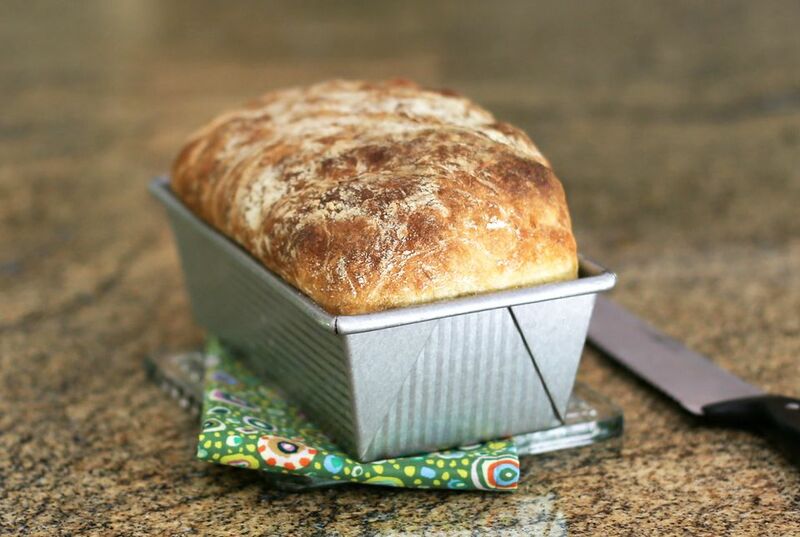 No-knead yeast bread is crusty, has fabulous texture, and the flavor is incredible! Over the past few years, we've made dozens of yeast breads and yeast rolls. Here are four of our favorite no-knead versions. 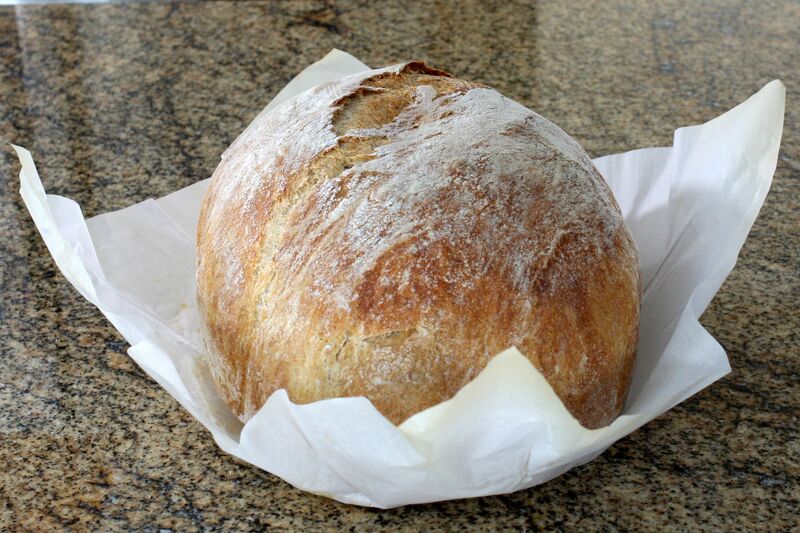 For this incredibly easy no-knead bread, all you need is some parchment paper, a Dutch oven, and time to let it rise. The bread is made with a very small amount of yeast and rises over a period of 12 to 18 hours. Just combine the ingredients in a mixer or by hand and let the yeast do all of the heavy work while you sleep. This crusty no-knead beer rye bread is especially flavorful if you add the caraway seeds. If you don't care form caraway seeds, you can leave them out. Use this bread for grilled cheese or Reuben sandwiches. This Tex-Mex style no-knead jalapeño and cheese bread is amazing in both the flavour and the ease of preparation. Jalapeño peppers, a little cornmeal, and shredded cheese go into the dough, and there's no need to knead! Bake this bread to go with a batch of chili or baked beans. For no-knead loaf bread, try to get away from the Dutch oven shape. Used a little more yeast and let it rise for about 5 hours total. Handle the dough gently when coaxing it into the loaf pan and you'll have lots of beautiful air pockets throughout the loaf. This is another easy bread. The no-knead French bread recipe follows the same basic method and long rising time, but it is shaped and baked on a baking sheet. Popular batter breads are another fuss-free method for making yeast bread. This oatmeal batter bread is ready in less than 2 hours, and the directions are easy enough for a beginning baker.